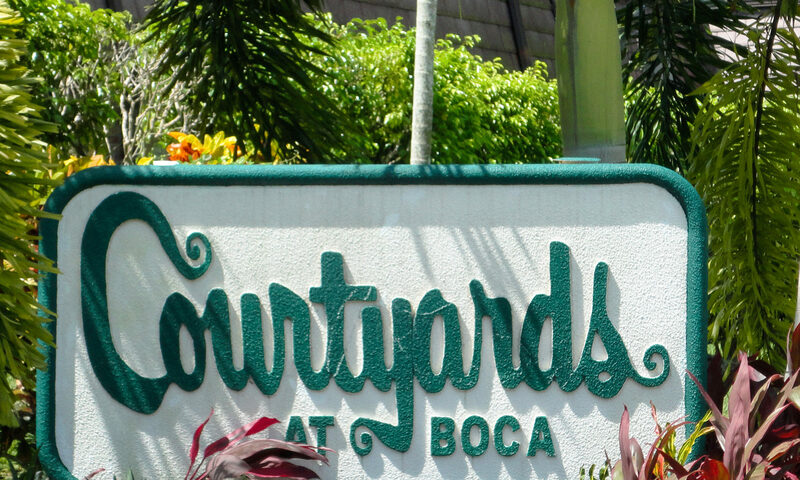 Townhomes located in Courtyards at Boca II are in beautiful Boca Raton, Florida. These properties are exactly what you are looking for when searching for your next home. 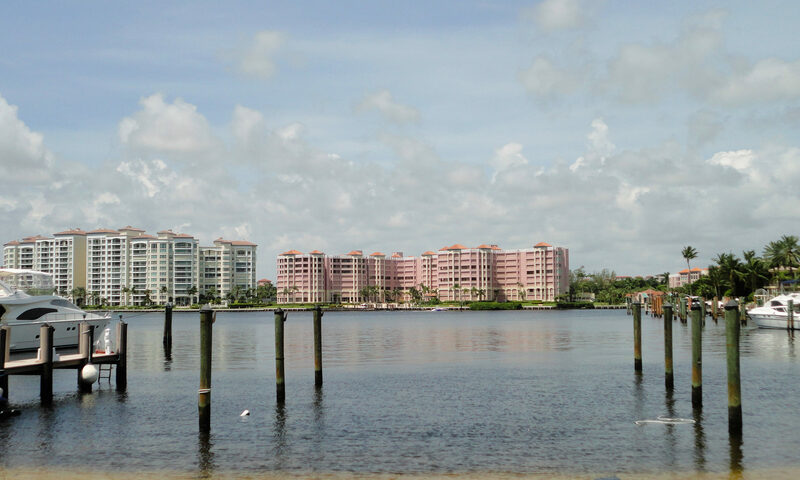 These homes are located right off of Palmetto Park, in Palm Beach County. Courtyards at Boca II townhouses were built in 1997 with CBS construction. 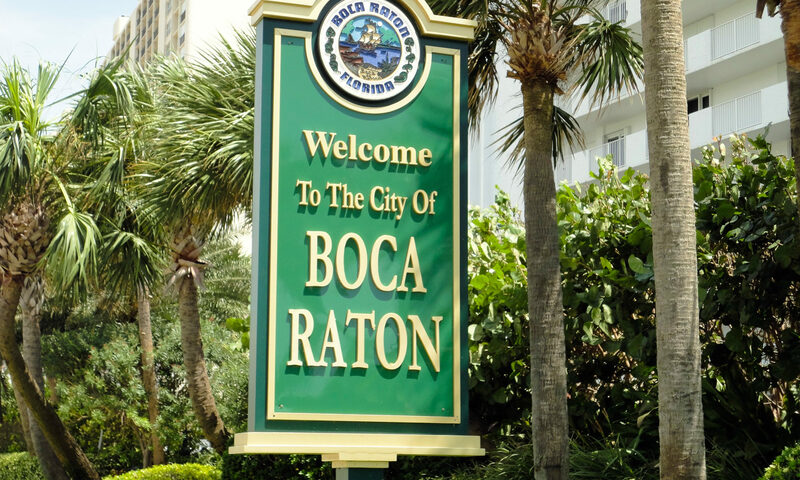 These Boca Raton homes are 2 stories with 4 units per building, with 200 units within the community. These updated units offer balconies and private screened courtyards for you to enjoy. With beautiful amenities and a gorgeous resort style pool, you won’t have to go far to enjoy what this community has to offer. 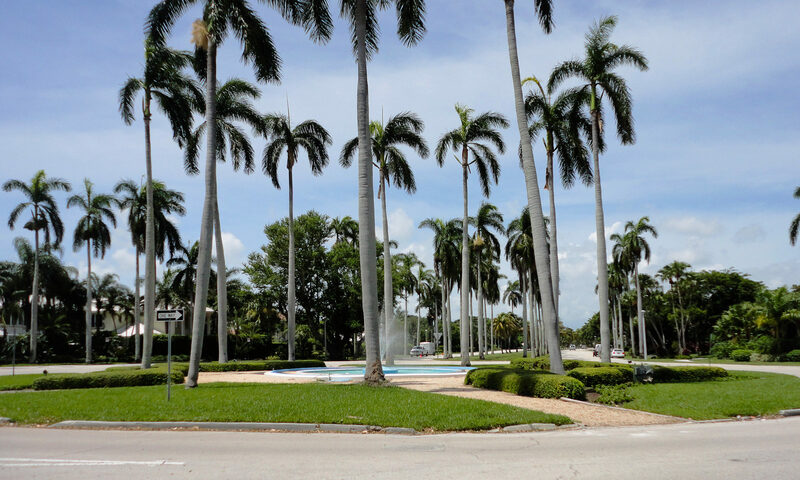 Located in Southern Boca Raton, this neighborhood offers A rated schools such as Del Prado Elementary, Omni Middle School and Spanish River High School. 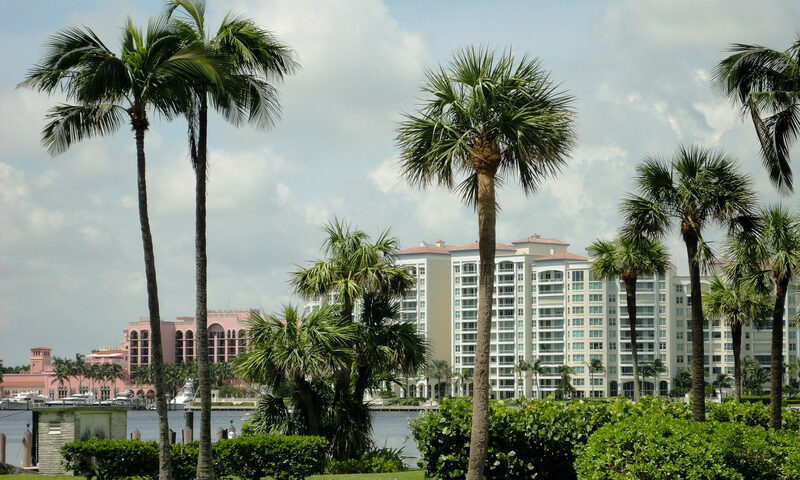 Close to beaches, shops, dining, and family friendly entertainment, this community is perfect. We look forward to helping you find your next home. Please let us know how we can help! I am interested in learning more about Courtyards homes.